One of the great things about the switch is portability, in fact it’s probably the best thing. The limiting factor with that though is that the dock isn’t portable at all, meaning that every time you move it you need to hook up the power and HDMI cable with it. 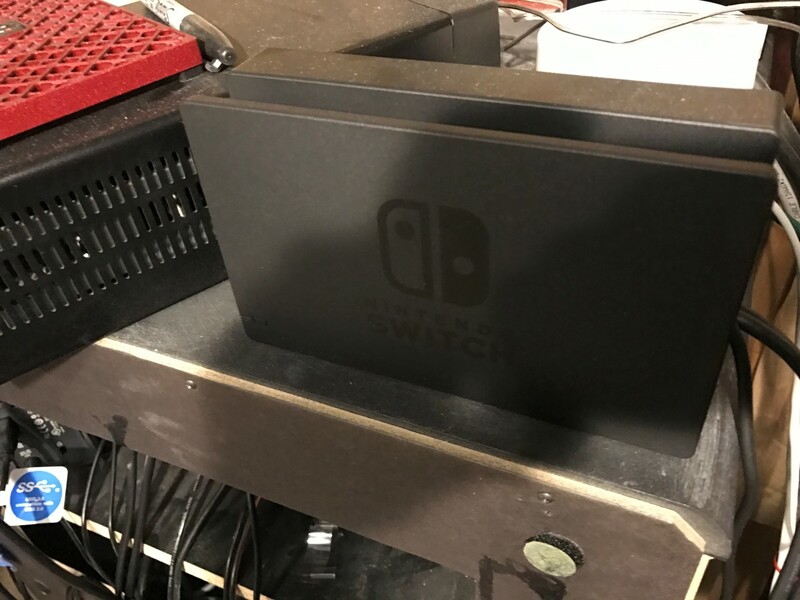 To make it easier, Nintendo started offering owners a second dock option. If you’ve been reading the video game news at all, you’ve seen that third party docs have been bricking Nintendo Switch consoles. Some of them have a design flaw which causes the Switch to have issues when charging or updating. For this reason, I’d only recommend buying the official dock like I did. I originally thought about saving some money, but it’s not worth the $50 savings if your console ends up bricked. 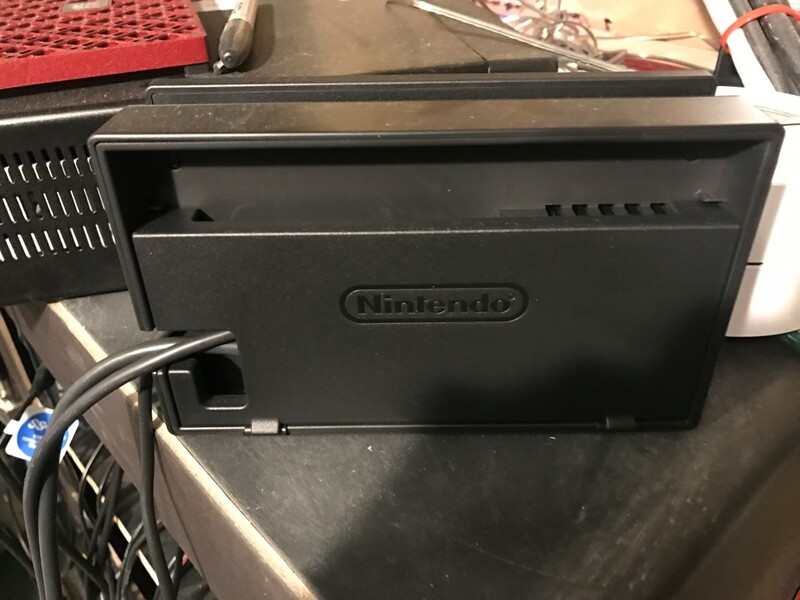 If you already own a switch, you’re already familiar with the official dock. It’s basically the same thing, with the AC adapter and HDMI cable ready to plug it into your favorite TV. There have been reports of the dock marking the screen in some cases, so I’d also recommend adding a screen protector if you haven’t already. I added one to mine, I have a review here. I don’t regret buying mine, it’s a lot nicer to play on my TV downstairs now that I’ve got a dock both upstairs and downstairs. The price for convenience was a little high though. While you’re at Amazon you might also check out some of the other docks to see if any of them have fixed the bricking issue, because if they’ve fixed that then you’d probably be better off saving the money and going with one of those.